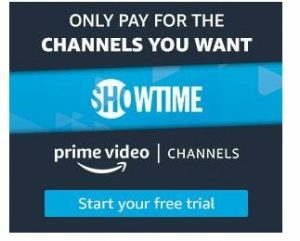 FREE 7 Day Showtime Trial from Amazon! Does anyone else love Shameless? It is one of my favorite shows ever! If you would like to check it out, you can watch some seasons on Netflix, but the newest seasons can only be found on Showtime! Hurry on over and sign up for a FREE 7 Day Showtime Trial (Prime Members).